We manufacture and export oil expeller machine for expelling and extraction of oil from various edible and non edible oil seeds. Our oil expeller machine is available in various different capacities from 3 tons per day to 1000 tons per day ranging from small scale to large scale.But now we mainly introduce small scale oil expeller machine. Oil expeller machine is a popular type of oil press machine, mainly composed of feeder,gearbox, pressing chamber and oil receiver. Some screw oil press machines areequipped with electric motors as required. Pressing chamber is the key partwhich contains a pressing cage and a screw shaft rotating in the cage. Anelectric cabinet is also necessary to control the whole working procedure. Different from the automatic cooking oil press machine, this small scale oil expeller machine has its own features and markets. 2.With the properly designed pressing chamber, the increased pressure in thechamber highly improves working efficiency. 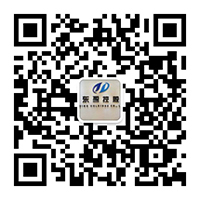 Why Choose Henan Doing Company Oil Expeller Machine? 4.Little land occupancy: only 10-20 ㎡is enough. 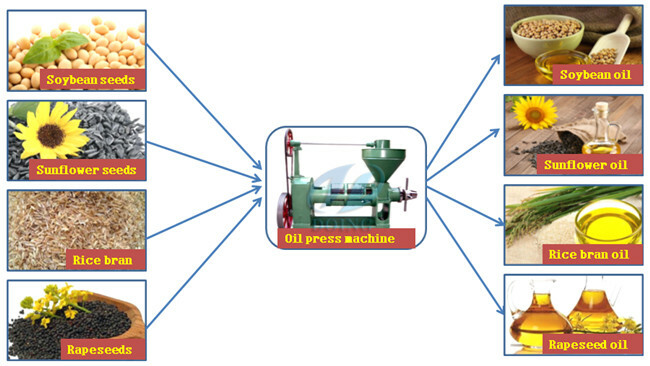 We offer customers semi-automatic oil expeller machine with different specifications.Here are the technical data. 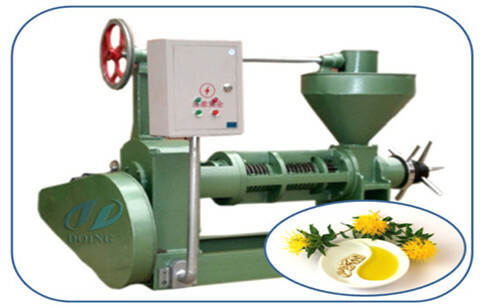 If you wanna to get more details about Small scale oil expeller machine you can send E-mail to market@doinggroup.com. You can consult our professional engineer and specialized sales team with leave a message in below form.We will contact with you ASAP.You also can visit our factory in Henan,China.Get Detailed address.